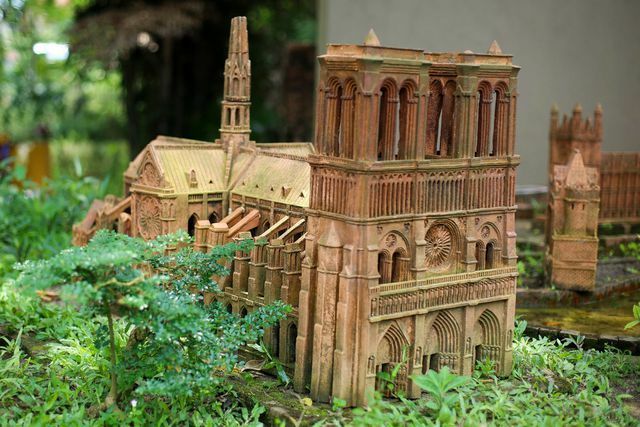 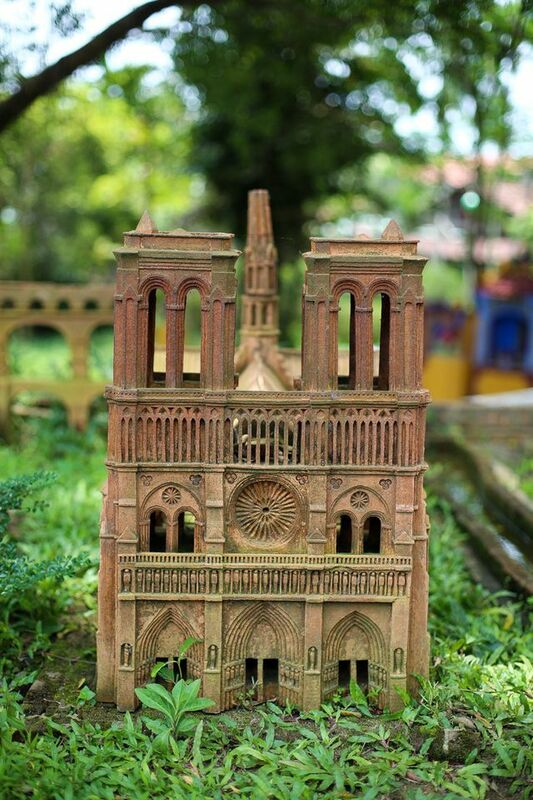 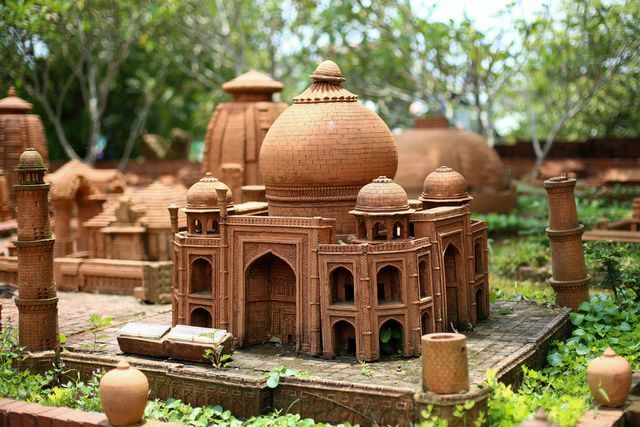 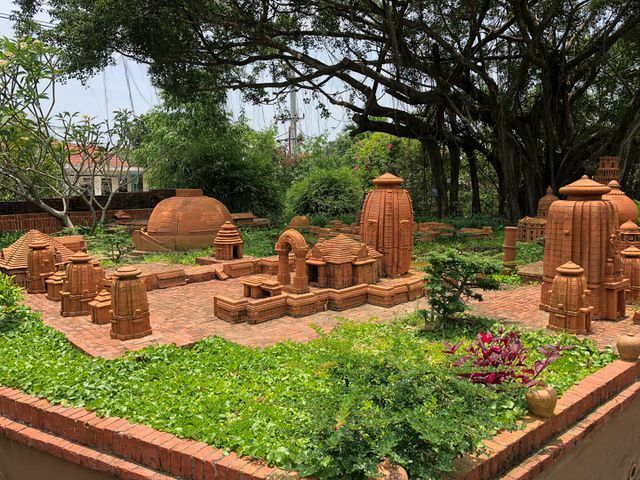 Thanh Ha Terracotta Park designed in the shape of a potter's wheel features miniatures of various world wonders, including Notre Dame Cathedral in Paris. 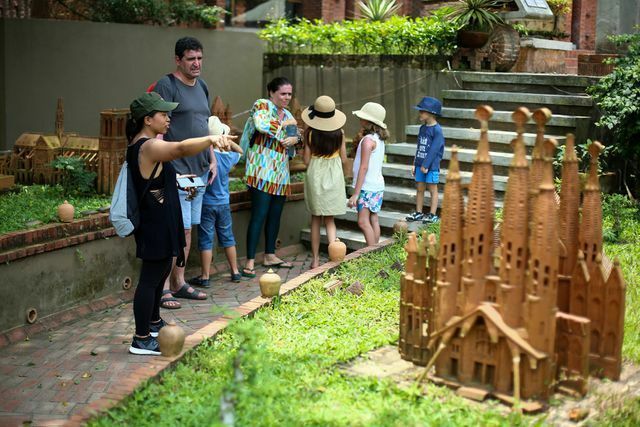 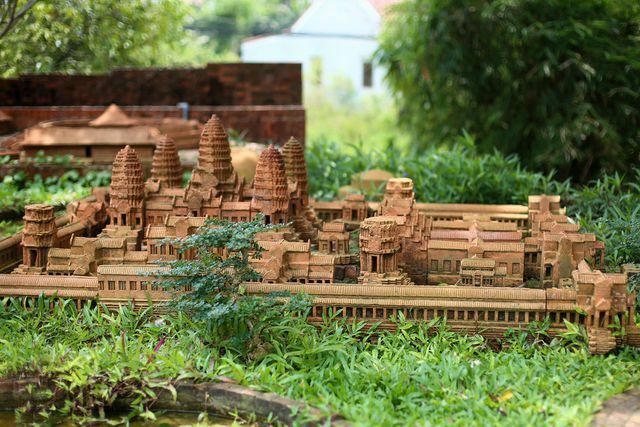 The park opened in 2015 and covers 6,000 square metres in Thanh Ha Pottery Village. 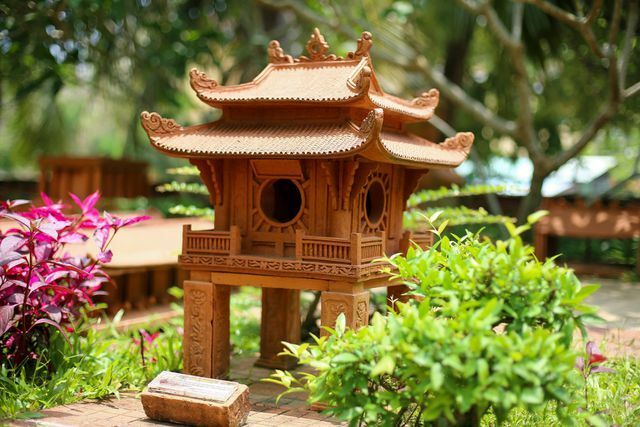 It cost VND20 billion (USD930,000) to establish. 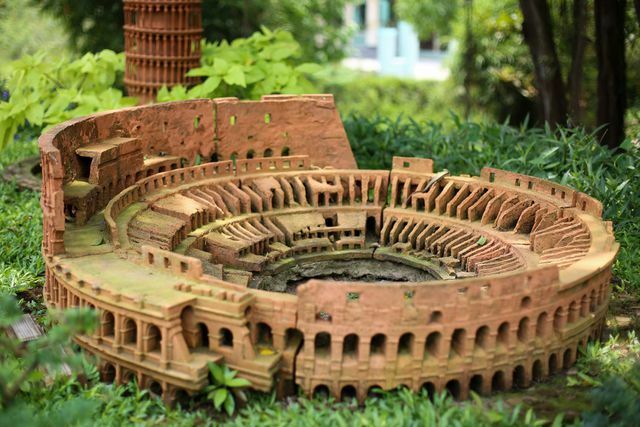 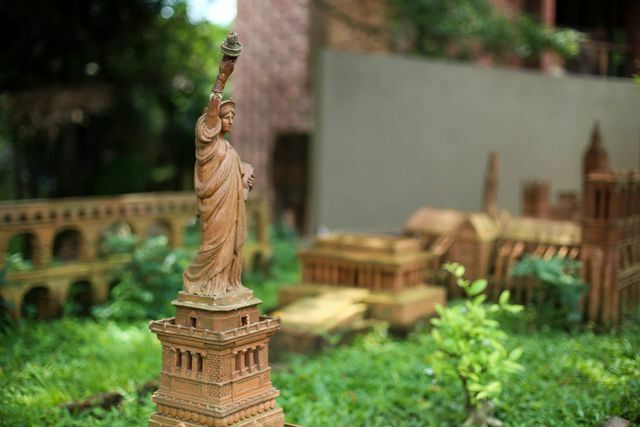 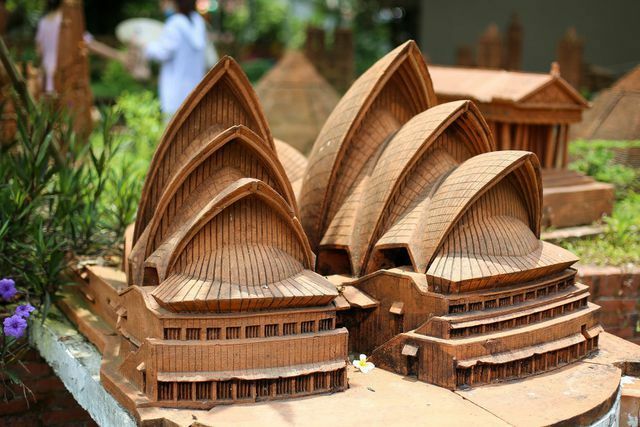 Miniature wonders of the world such as Britain's Stonehenge, the Statue of Liberty, the Leaning Tower of Pisa, the Pyramids, the Sydney Opera House, the Colosseum and Notre Dame Cathedral in Paris recently ravaged by the fire are displayed. 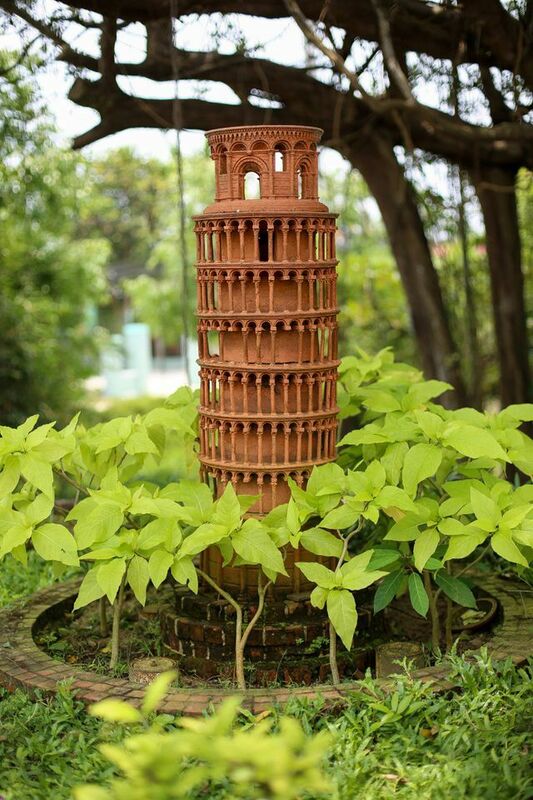 Many old and contemporary terracotta works are also featured at the park. 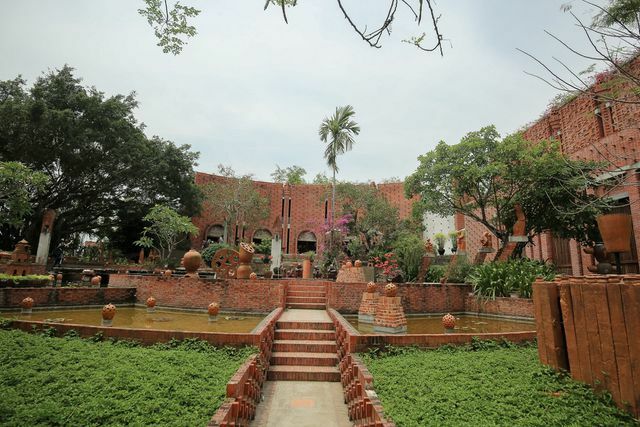 The Temple of Literature in Hanoi can also be found.